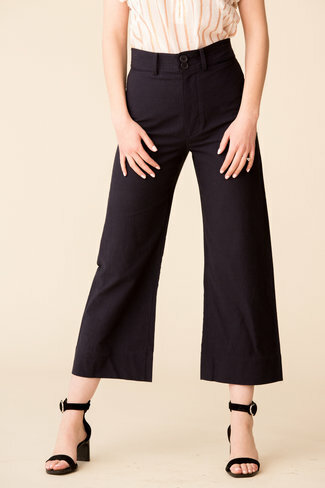 A Tibi favorite season after season, these pants will be you..
A Spring 2019 favorite. 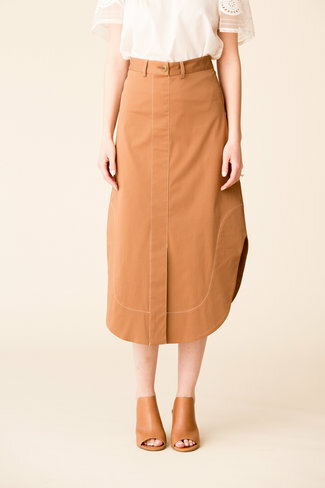 This Elliot Check Wrap Skirt will tu.. The Marissa Webb Soraya skirt is made from luxurious soft le.. Contrast Stripe Cotton Seersucker Tie Mini Short. 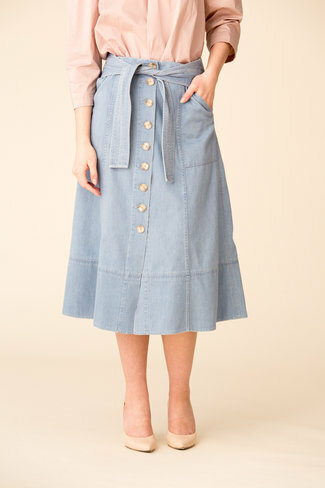 The Stella A-line shirt tail skirt features a rounded hem an.. 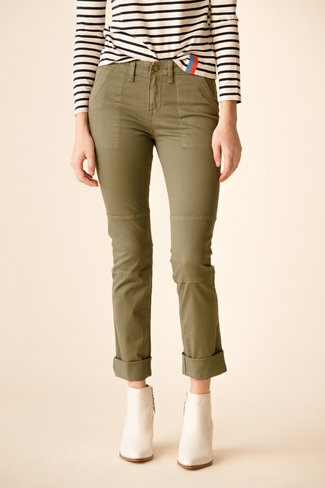 The Stella classic pant features a wide leg and high rise si..